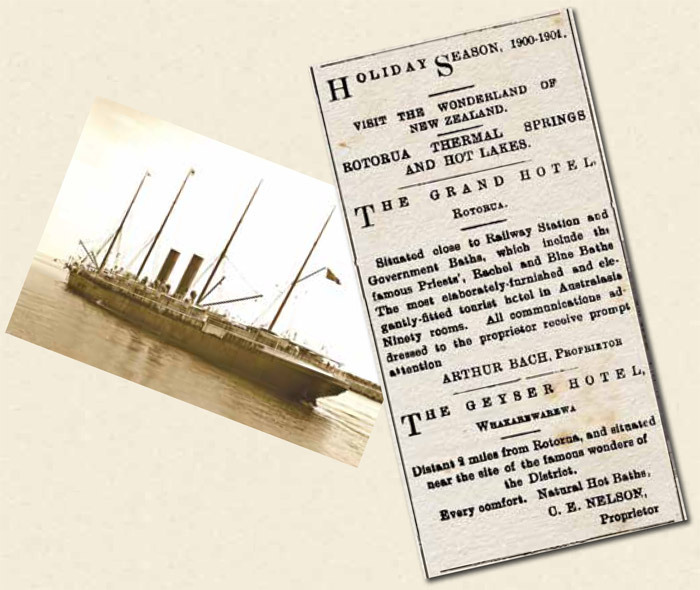 By the turn of the 20th century, the relative ease and regularity of steamship travel had given Australians new opportunities for overseas adventure. New Zealand, with its thermal attractions and fascinating indigenous Maori race, was in easy reach and was a favoured destination. Jane Wheeler, from rural Western Australia, went on her own voyage of discovery in 1901 when she sailed with her husband and sister from Fremantle to Auckland, then travelled south to Rotorua and the volcanic wonderland. Along the way, Jane kept an extensive and literate travel journal in which she described the voyage, the stopovers in Melbourne and Sydney, and her experiences in what was then known as Maoriland. She makes keen observations on Rotorua’s natural wonders and the local Maori. 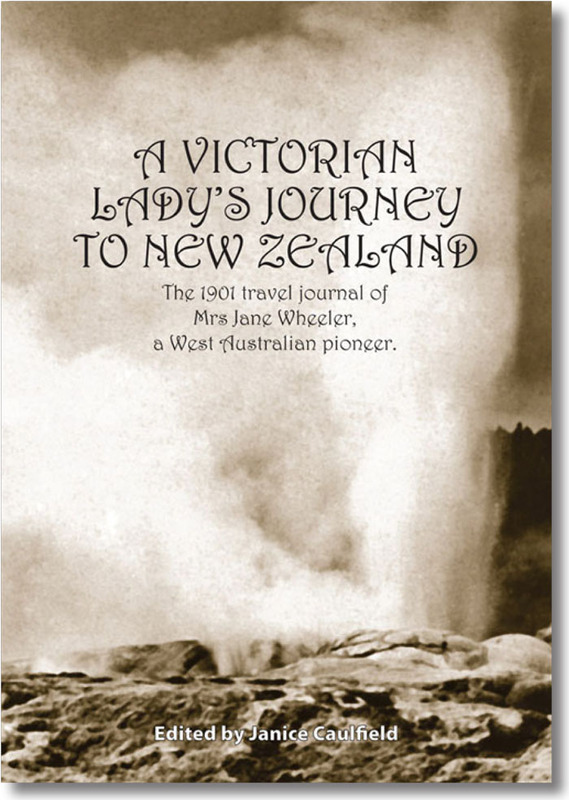 A Victorian Lady's Journey to New Zealand is available from the editor, Janice Caulfield.